Can you help the children of Malagiri to continue their education? 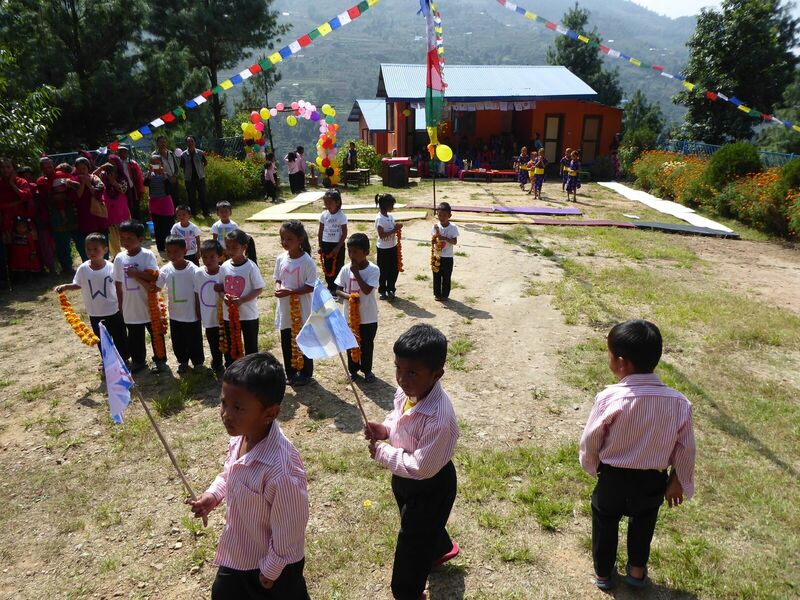 In a very remote and poor area of Nepal sits The Malagiri School. The school is attended by more than 60 children aged under eight who learn in brightly coloured classrooms.Before the school existed, the children of Malagiri were mostly not educated as the nearest school was a strenuous two-hour walk away. The older children also missed out on their education as they needed to look after their younger siblings while their parents worked in the fields.The Malagiri School was built thanks to the efforts of staff, students and alumni at the University of Brighton’s School of Education who tirelessly fundraised to see their dream of the children receiving an education become a reality. The school opened its doors for the first time in 2011 and since 2008, just over £134,000 has been raised for this important project. The Malagiri School has faced many challenges including the devastating earthquake in 2015 which destroyed some of the school buildings - tents were used for many months while additional funds were raised for a repair and rebuild programme.The school has become an important part of the community and is attended by more and more children each year. The school relies 100% on charitable donations to pay for teaching and support staff, materials and to ensure that each child has a hot meal each and every day they are in school.Education makes a huge difference to people’s lives – it can provide a way out of poverty and lead to a brighter future. 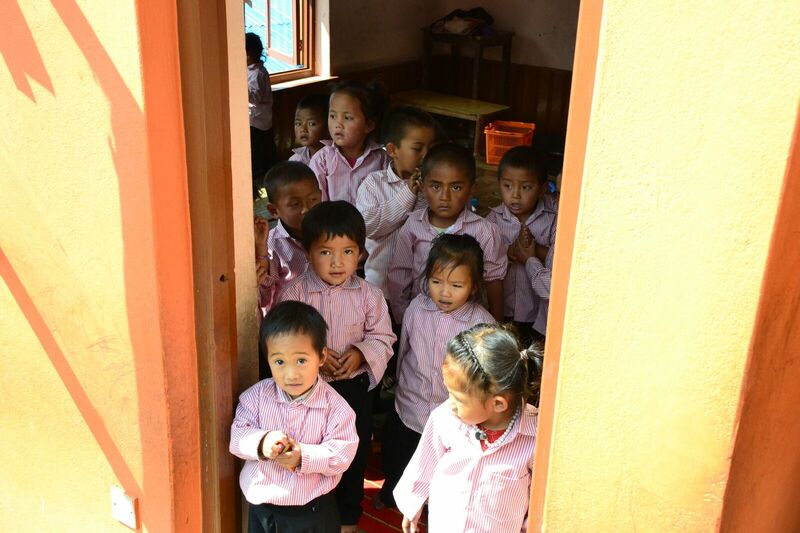 To keep this vital school open, at least £12,000 needs to be raised every year. This is why we need the help of anyone who cares about education and wants to give these children a chance – please join us in supporting this project. Your donation, regardless of size, will make a real and immediate impact. You don't just need to give money to help us succeed! Please share this project with anyone you think would support us – on Twitter, Facebook, LinkedIn, by email, telephone, in a chat over the fence or on your blog. In fact, share it with everyone you know as we think it is a vital project, and the more people who know about it, the more likely we are to help ensure the school can remain in the community for many years to come. Select this reward if you would like to receive a regular update on the school's progress by email and would like to become involved in fundraising for the project in the future. Select this reward if you would like to receive a regular update on the school's progress by email.